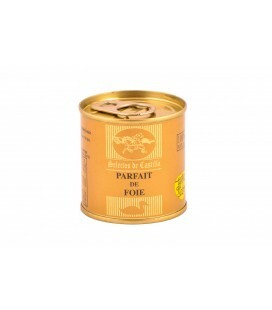 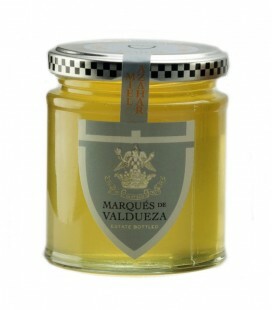 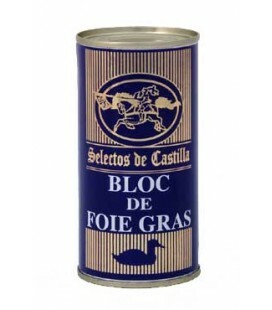 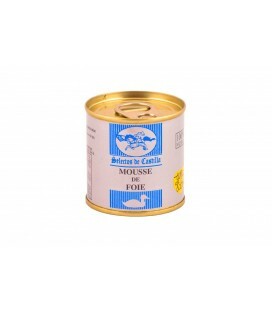 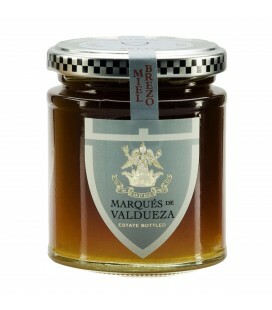 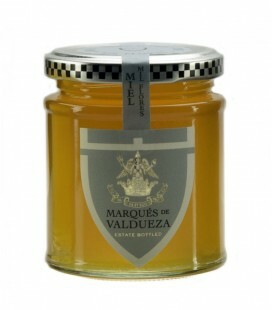 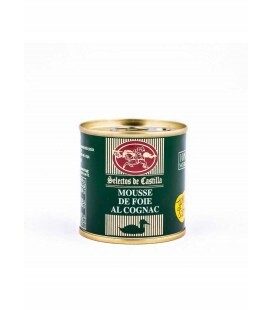 Ideal for meats, dried nuts, cured cheeses, toasted bread with extra virgin olive oil, and spiced roasts. 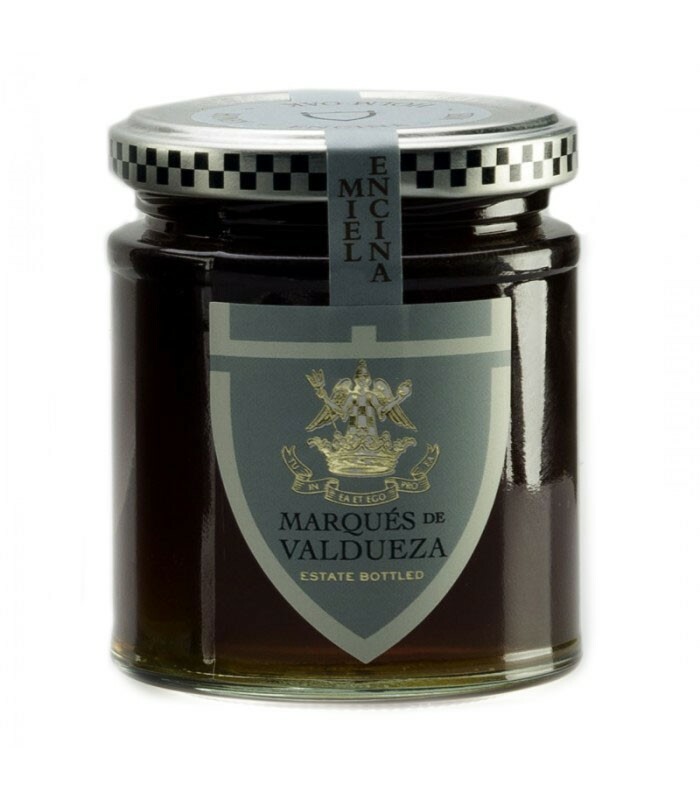 Obtained from holm oak acorn néctar, before packaging, the honey receives no more processing other tahn heating to less tan 40ªC to facilitate its handling, decantation and bottling. 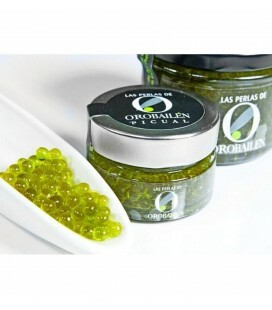 Preferred Consumption: two years from date on package.